Congratulations to Wayne Mather & Louise Watach! 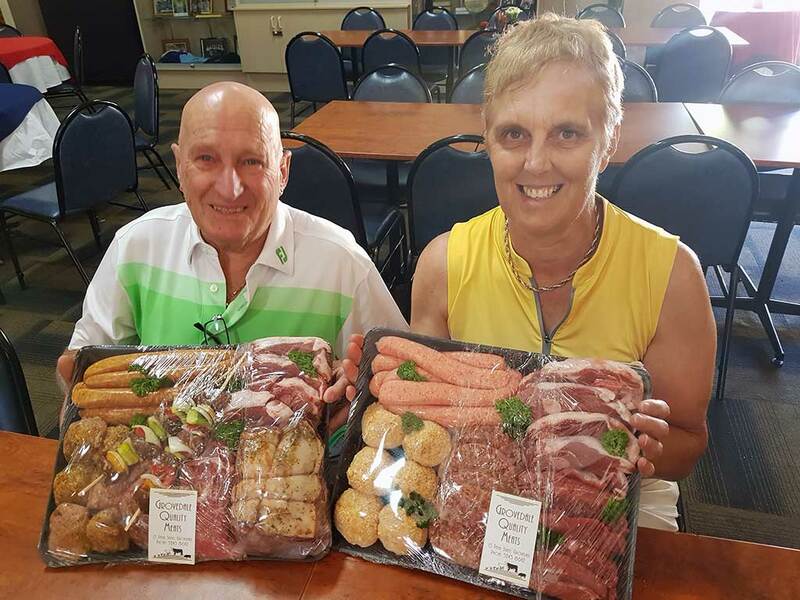 Congratulations to Wayne Mather & Louise Watach – Winners of this week’s Meat Raffle! Congratulations Jim Fogarty & BJ Williams! Enter your email address to subscribe and receive notifications of new news posts by email.